Fine wine pairs well with anything. Cheese, meats, good times, bad times, night, day, dinner, breakfast – you name it, wine makes it better. Wine makes everything better. And that goes for movies too. Now that Summer is over and we’re all retreating to the warmth and comfort of our homes, preparing to snuggle down for the winter that hits Burgundy usually with a touch of frost and dustings of snow, it’s time to dust off the DVDs, pop on the popcorn and settle in for Film Night. We asked the whole team this week what their six favorite wine films were and the results are in. As an extra slice of fun, we’ve created our own Wine Pairing to accompany each film. Alexander Payne’s hilarious buddy-buddy Bachelor party meets road trip, set in vineyards and wine tastings of the Santa Ynez Valley wine country, California, has become an instant modern classic. The movie follows Miles (Paul Giamatti) and Jack (Thomas Hayden Church) as they go in search of love, youth and the perfect bottle of Pinot Noir (Miles adores Pommard!) redefining their friendship, and each others’ lives, along the way. Funny, moving and intelligent – it’s our favorite wine movie, for sure. “Pinot needs constant care and attention. You know? And in fact it can only grow in these really specific, little, tucked away corners of the world. And, and only the most patient and nurturing of growers can do it, really. Only somebody who really takes the time to understand Pinot’s potential can then coax it into its fullest expression. Then, I mean, oh its flavors, they’re just the most haunting and brilliant and thrilling and subtle and… ancient on the planet. Starring Alan Rickman (as Steven Spurrier) and a pre-superstardom Chris Pine (as Bo Barrett), Bottle Shock is the story of the formative days of California winemaking, a world before the New World wines of Napa and Sonoma’s Pinot Noir became world famous. 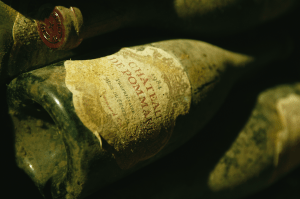 The film features the notorious 1976 blind tasting in Paris, come to be known as “Judgment of Paris”, where French winemakers and critics are unable to taste the difference between Old and New. As funny as it is true. And Alan Rickman’s Spurrier is brilliant. The film that perhaps answers the immortal question “What makes a good wine?”, A Year in Burgundy is a masterpiece. 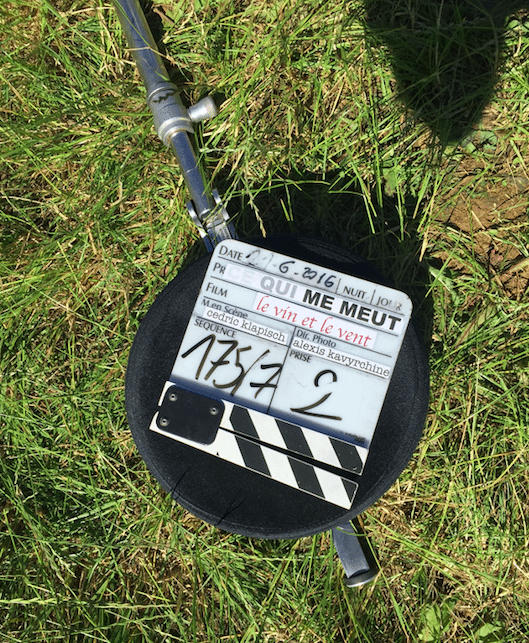 Directed by David Kennard, and famous French wine-importer, Martine Saunier, the movie is half documentary and half art film. 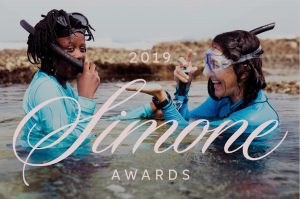 The film follows seven winemaking families (including Dominique Cornin, Michel Gay, Morey-Coffinet, Bruno Clavelier and Christophe Perrot-Minot) through the year’s grape-growing cycle, from bud-break in spring to pruning in autumn. As to-be-expected, gorgeous vineyard vistas are captured up and down the Côte d’Or, vox-pop interviews with the winemakers offer valuable vocation insights into what makes them tick as well a passion that runs deep in their veins. 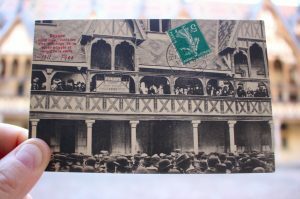 Sweet, touching and educational – a must for anyone travelling to Burgundy. For its entire production, Back to Burgundy was called Le Vin et Le Vent (The Wine and the Wind). But upon release director Cedric Klapisch changed the title. 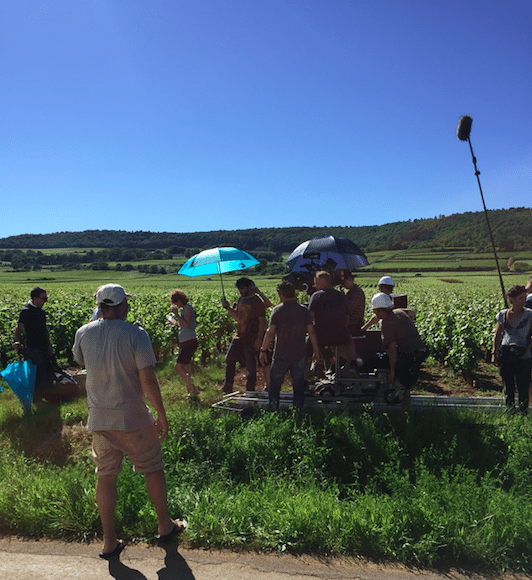 Filmed throughout all of 2015, members of the Château de Pommard team visited Cedric plus actors Pio Marmai, Ana Girardot and Francois Civil at one of the vineyard sets in Meursault. 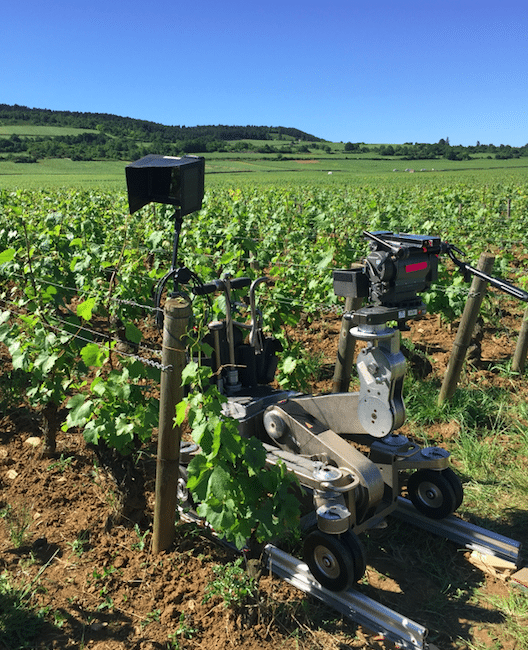 The film’s story centres around three siblings following the illness and death of their father, and ensuing inheritance tax bill, and the familial strife that follows, set against the picturesque views of Burgundy’s vineyards. A beautiful tale of a family in crisis and chaos, set against a year-in-the-life of winemaking in Burgundy. So, these are our six favorite wine films. What are yours? We’re always on the lookout for recommendations and we’d love to hear from you, so please do get in touch.